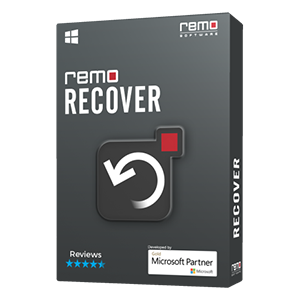 Make use of Remo AVI Repair tool to repair AVI file that doesn’t play on any media players in few clicks. No matter whatever be the reason behind corruption, the tool will help you in playing corrupt and unplayable AVI, DivX or Xvid videos with utmost ease. Excluding above mentioned scenarios, there are many other factors due to which you may end up with AVI file that refuses to play in any of the media player. To fix such unplayable AVI file, you need to use Remo AVI Repair tool. It fixes unplayable AVI file in 3 steps (Browse-> Repair-> Save) and renders healthy playable AVI file. 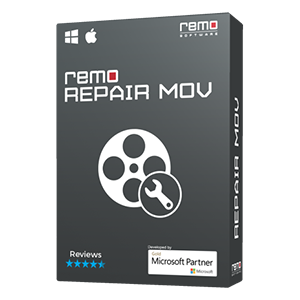 Easy to use Remo Repair AVI tool even repairs unplayable DivX and Xvid file formats. 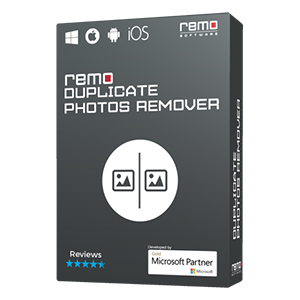 Download Remo AVI Repair tool by clicking Download Now button. After downloading, click on downloaded file and install it. Now, you can see the shortcut icon on your desktop, click on that to run the application. 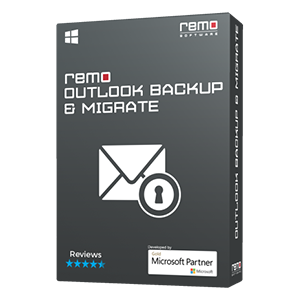 Remo AVI Repair tool fixes AVI file stored on various devices like internal and external hard drives (SATA, SCSI and IDE), memory cards (SD, XD, CF), USB flash drive, etc. Also, you can utilize this application to fix AVI file in both Windows and Mac OS.